Diaper Babies are simple to make and are a great addition to any baby shower gift such as a diaper cake or gift basket. They are just so darn cute! This is a very image-heavy post as I detail each step of the process. 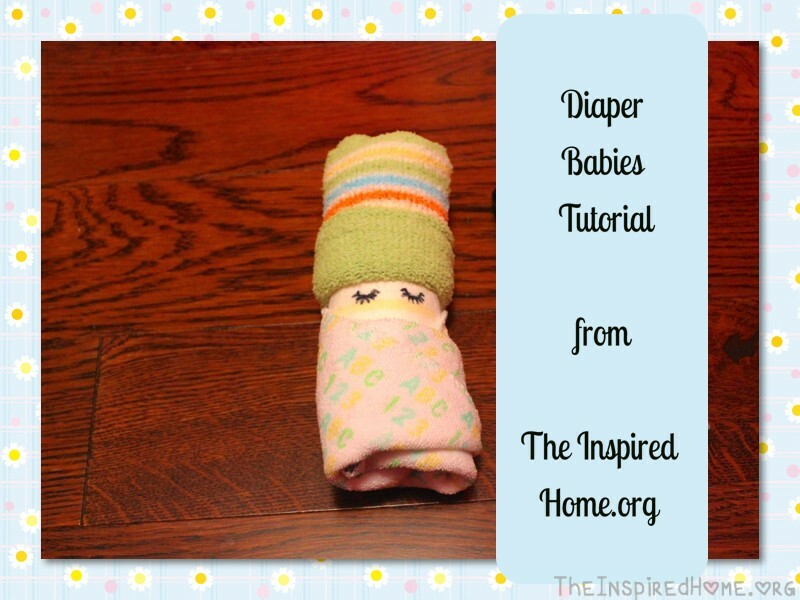 It may seem like a lot of work but you’ll quickly see that it takes less than 5 minutes to make one diaper baby. 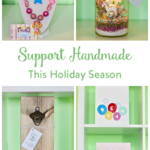 I like to tuck these little cuties into gift baskets or secure them to diaper cakes using straight pins. On Sunday I will be posting a tutorial on how to make a diaper cake and you will see a few of these diaper babies attached to the cake. 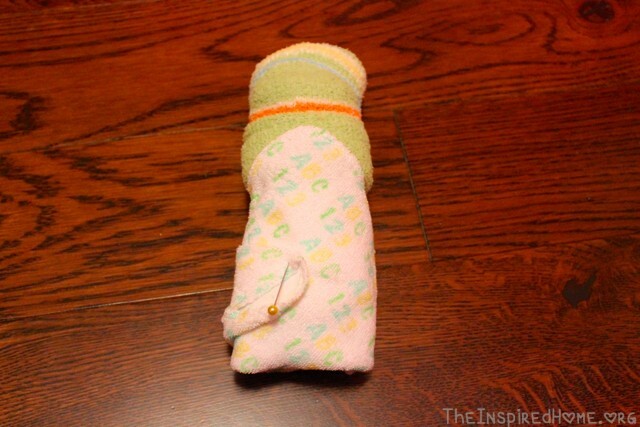 Take your socks and tuck one inside the other ensuring the toe & heel line up with each other to avoid bunching. 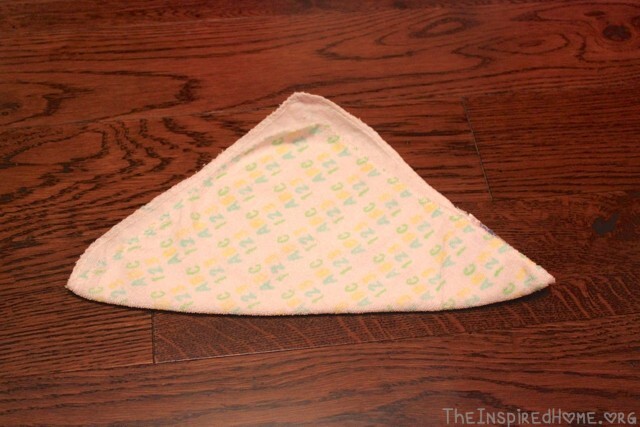 Next, lay a diaper in front of you backwards and upside-down. 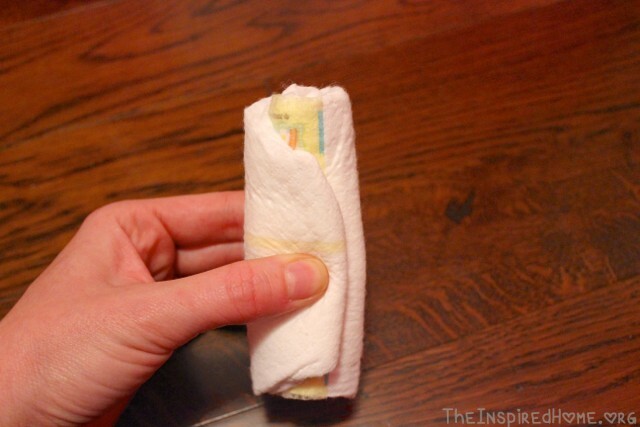 Starting at the bottom, roll the diaper up towards the top. 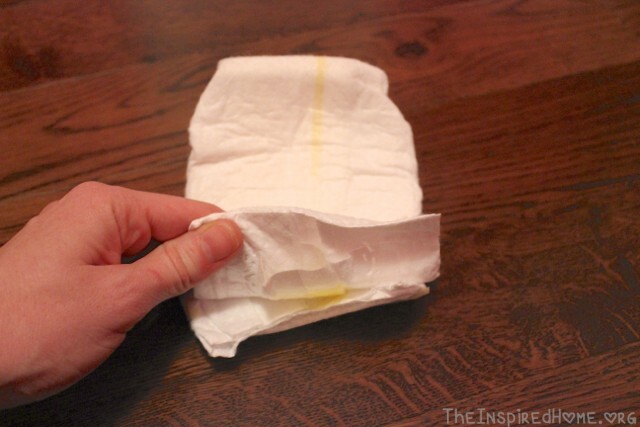 To ensure an evenly rolled diaper, pull the bottom edge of the top layer down slightly so the diaper curls towards you as pictured below. 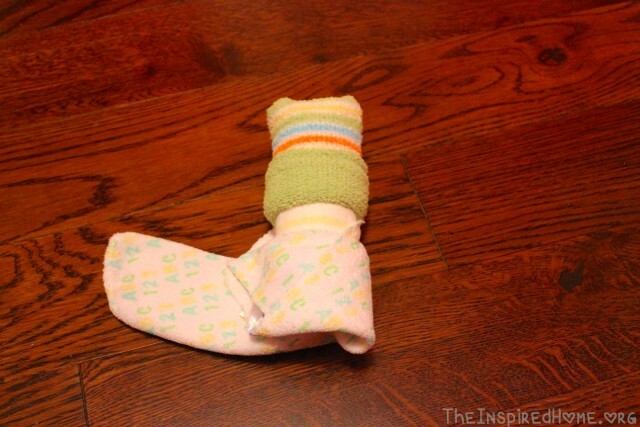 Once you have rolled your diaper, place the seam towards the back and pull your socks over the top of the diaper to about the heel, leaving the area from the heel to the toe above the diaper. 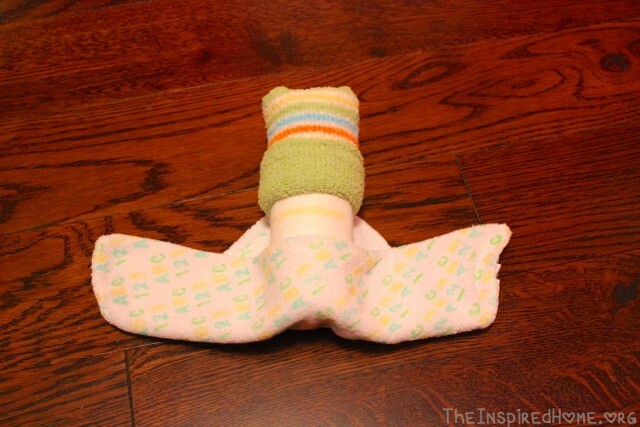 Turn the heel of the sock towards the back of the diaper. 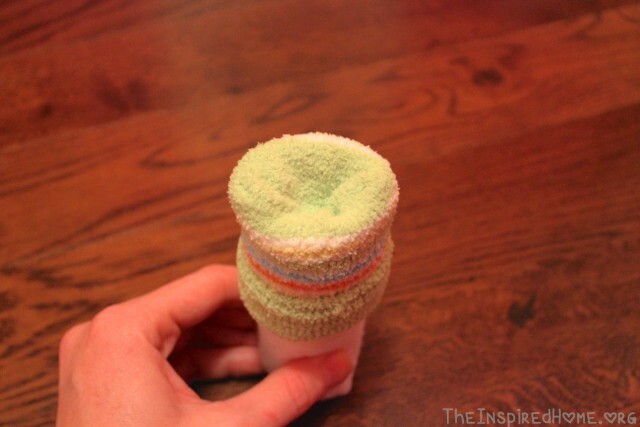 Once the sock is on the the diaper, flip the bottom edge upwards to make the sock look more like a hat. 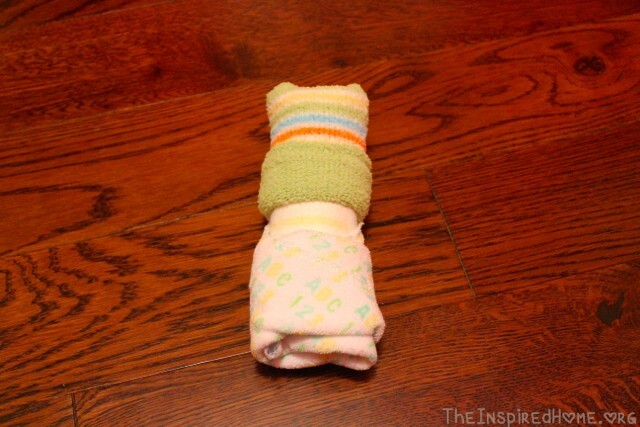 Push the toe inside the sock towards the diaper. 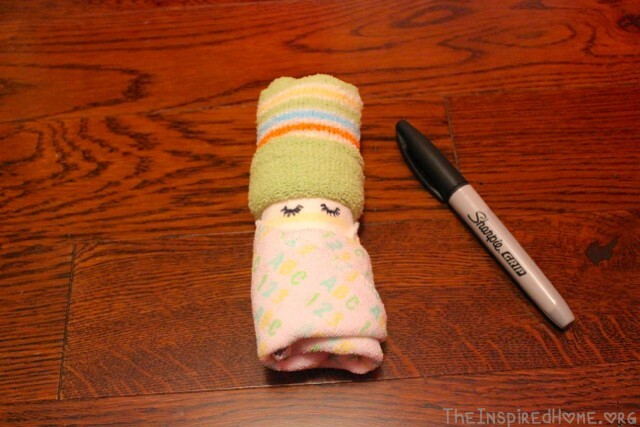 The next step is to swaddle the diaper baby with a washcloth. 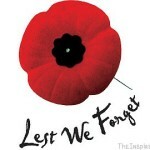 Lay the cloth in front of you like a diamond with the wrong side facing up. 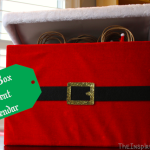 Take the bottom corner and fold almost to the top corner. Lay the diaper baby on the cloth. 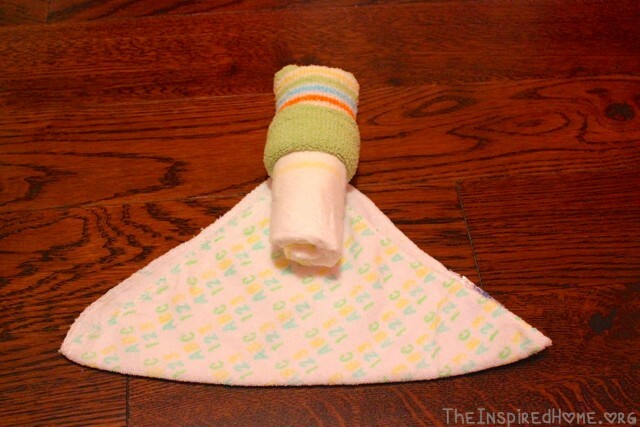 Depending on the size of your washcloth, you may need to adjust the exact placement of the diaper baby. 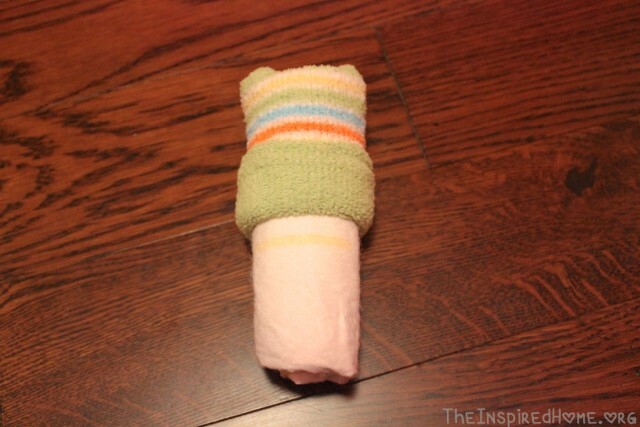 When the bottom edge is folded up, you want there to be a small space between the edge of the cloth and the edge of the socks to allow for eyes to be placed on the baby. Fold one side over, then the other. The second side should wrap around the back of the diaper baby. 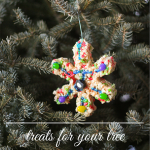 Secure the cloth at the back with a straight pin. 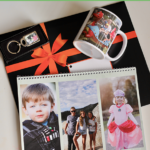 All your baby needs now are eyes! I prefer to draw closed eyes using a fine-tip permanent black marker. You may prefer to glue on googly eyes. Either works just as well.